Are you feeling blue because you can’t make it to Edcamp Boston this year? Or maybe you’re so excited about coming to Edcamp that you want to go to MORE Edcamps? Well, you’re in luck! Here are some other totally amazing Edcamps happening this Spring! 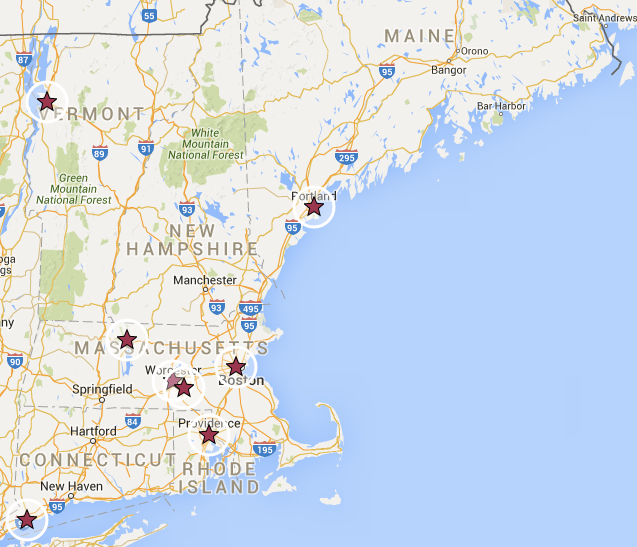 Go get your Edcamp on, New Englandahs!